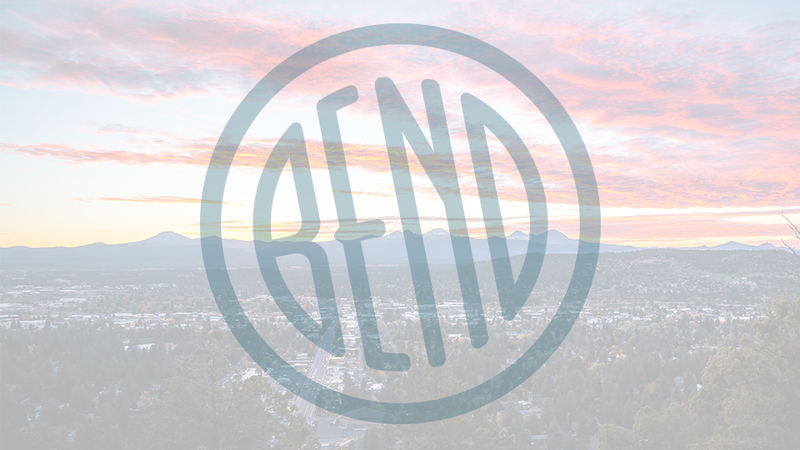 Bend, Oregon serves as the headquarters of Paradise Birding Tours, specializing in leading small groups on carefully crafted birding and natural history tours to Florida’s Dry Tortugas, Texas’s Hill Country and Arizona’s Sky Islands, Honduras, Peru, Sicily, Mexico, Costa Rica, Guadeloupe and Borneo. The company was founded in 1997 by Steve Shunk, who had spent years studying birds and teaching birding classes. Steve and his guides carefully craft itineraries to be timed for optimal birding at some of the best destinations in the West and beyond. Most tours are personally led by Steve, along with another guide, and tours are limited to a maximum of eight people to ensure everyone has a window seat to maximize their viewing experience. Tour length varies based on location, but Paradise Birding Tours ensures that whether it is a three-day trip or a 12-day excursion, everyone will enjoy a relaxed pace, high quality lodging, excellent meals and a fun atmosphere as they experience the local sights and sounds of the birds’ natural habitat. Join Paradise Birding Tours for a birding vacation and let them help enhance your appreciation for bird behaviors, habitats, ecology, and conservation.